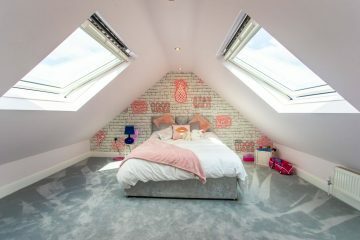 A look into how a Dormer Conversion can transform your loft space in to a more practical room. A brief insight into how a Velux Conversion can open up unused space and add natural light. 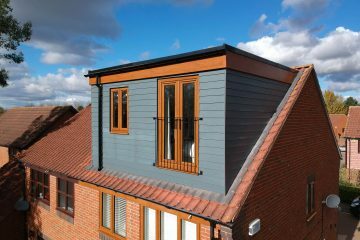 A short guide on how a Hip to Gable Conversion can help maximise your lofts potential. 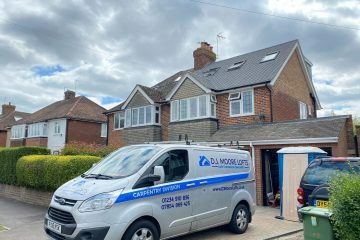 With more than 12-years’ experience in loft conversions, DJ Moore Lofts has quickly become the leading conversion specialist in Milton Keynes. Their team of hardworking, reliable tradesmen work closely with you to transform your dormant spaces into an active new living area for family and friends to enjoy. 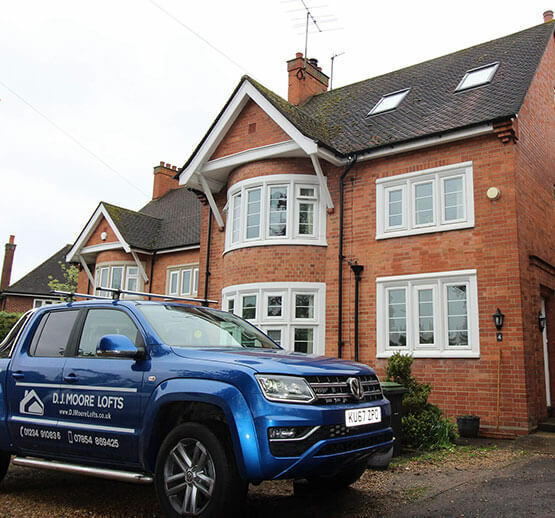 Company founder and loft conversion specialist, Daniel Moore has developed his team around a reliable work ethic, can-do attitude and eye for detail. The team at DJ Moore Lofts will only ever accept work that has been completed to the highest possible standard. 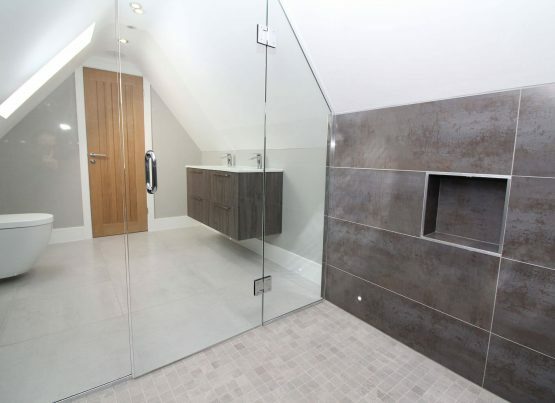 A team of handpicked Plumbers, Electricians, Tilers and Architects combine to ensure the quality of finish to every loft conversion is second to none. Every tradesman that works with Daniel and the team is fully qualified in their chosen field and fully insured to provide you with additional peace of mind. 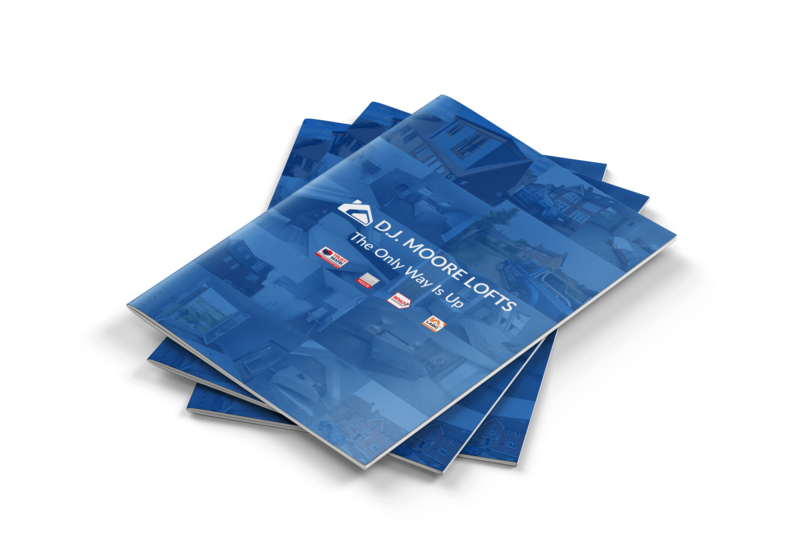 DJ Moore Lofts is a family run company and relies on its ability to please their customers. DJ Moore Lofts aim to develop a lasting relationship with every customer, going above and beyond their expectations with every project we complete. "We would both like to say thank you to you and your team for a magnificent job. We never thought it likely or possible that we would be in before Christmas when we first considered the idea. We have found your work to be first class, your attitude and work ethic has also been fantastic. We are very grateful with your patience whilst we dithered and changed our minds about the design. We will be recommending you to any friends who mention the idea of a loft conversion to us. Have a lovely Christmas."